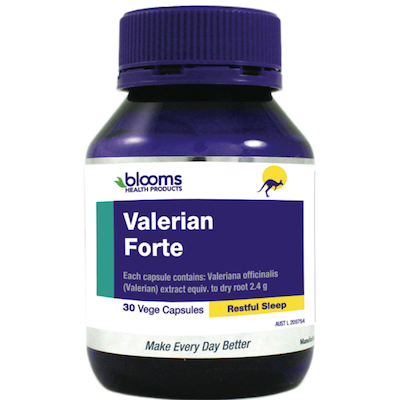 The Vitamin Shop stocks a fantastic range of Vitamin A, B and E supplements. Vitamin A is essential for healthy eye sight and skin health. Symptoms of deficiency may include poor eyesight, increased likelihood of infections and a weakened immune system. 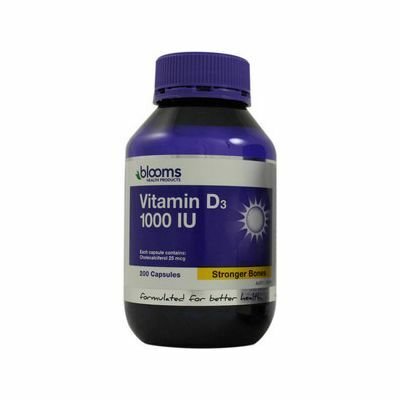 Vitamin D is sometimes called the “sunshine vitamin” because it’s produced in your skin in response to sunlight. 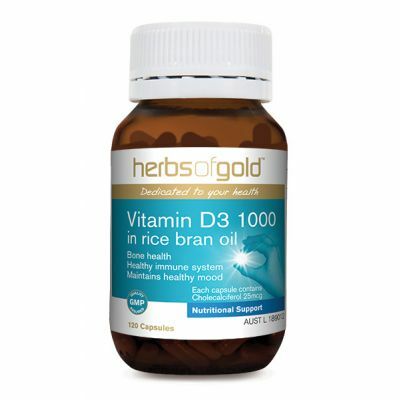 Vitamin D is a fat-soluble vitamin. 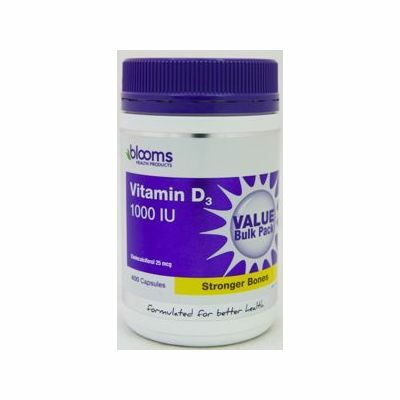 Vitamin D has several important functions. Perhaps the most vital are regulating the absorption of calcium and phosphorous, and facilitating normal immune system function. Getting a sufficient amount of vitamin D is important for normal growth and development of bones and teeth, as well as improved resistance against certain diseases.